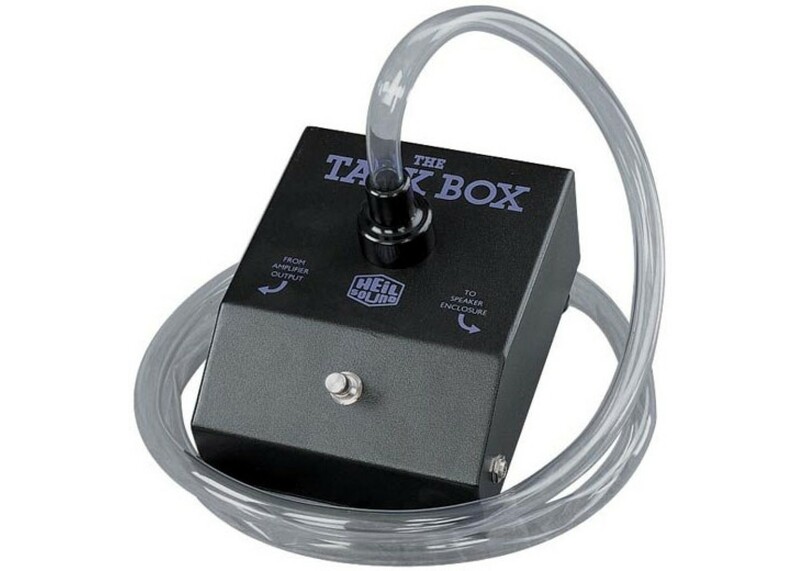 With the Dunlop HT1 Heil Talk Box Vocal Driven Guitar Effects You too can recreate the sounds popularized by: Peter Frampton, Joe Walsh, Slash, Alice In Chains, Aerosmith and others. Easy to Use! 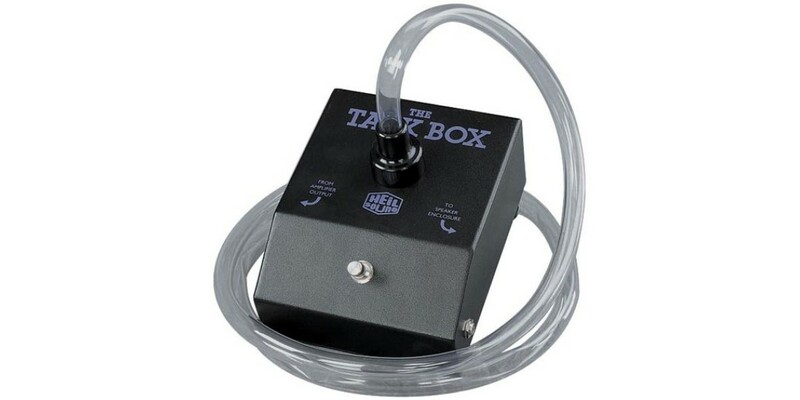 Can be set up with one guitar amp, but you will need separate microphone and mic amp.